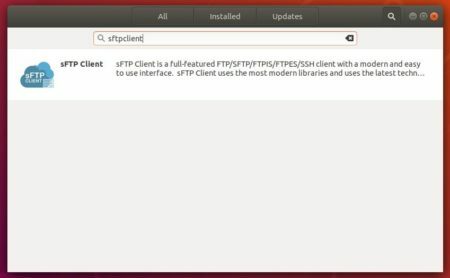 sFTP client, a full-featured FTP/SFTP/FTPIS/FTPES/SSH client, now can be easily installed in Ubuntu via Snap package. 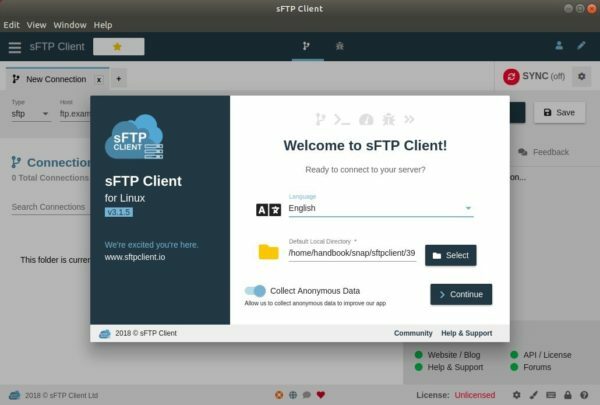 sFTP Client uses the most modern libraries and uses the latest technologies (after-all who would ever like an out-dated / old fashioned app), thats why we use the latest frameworks and latest modern designs. The software now offers official snap package, containerised software package designed to work securely within most Linux desktop.